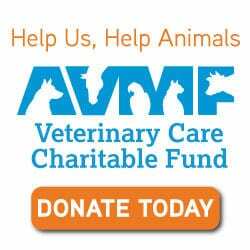 Madison Veterinary Specialists is a growing 24/7 comprehensive, state-of-the-art emergency and AAHA Accredited Specialty Referral hospital partnering with family veterinarians to provide compassionate care for companion animals when they need us most. Madison Veterinary Specialists is seeking full time and part time Certified Veterinary Technicians to join our Surgery and Emergency departments. Previous experience is preferred. 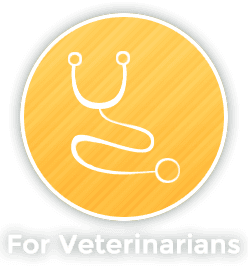 Current State licensure as a Certified/Registered/Licensed Veterinary Technician or demonstrate the ability to complete VTNE test within 6 months of employment. Madison Veterinary Specialists & Emergency provides a fast-paced and collaborative environment. We are dedicated to providing the highest standard of medical care along with excellent customer service. 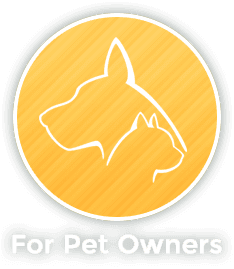 We offer extensive internal training for each position with competitive wages and benefits packages including medical insurance, flexible scheduling, a 401K match plan, uniforms, and continuing education allowance, as well as discounted pricing for your pet’s care. Wage commensurate with skill and experience. Overnight shifts include a differential pay premium. If you are an licensed veterinary technician looking for the perfect opportunity to hone and expand your skills, such as pursuing your VTS, with a growing practice, forward your resume today! 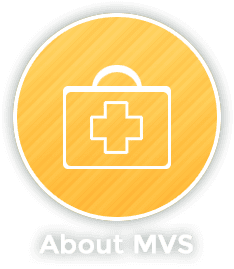 To learn more about our hospital visit mvsvets.com or like us on Facebook. Equal Opportunity Employer & Drug Free Workplace.